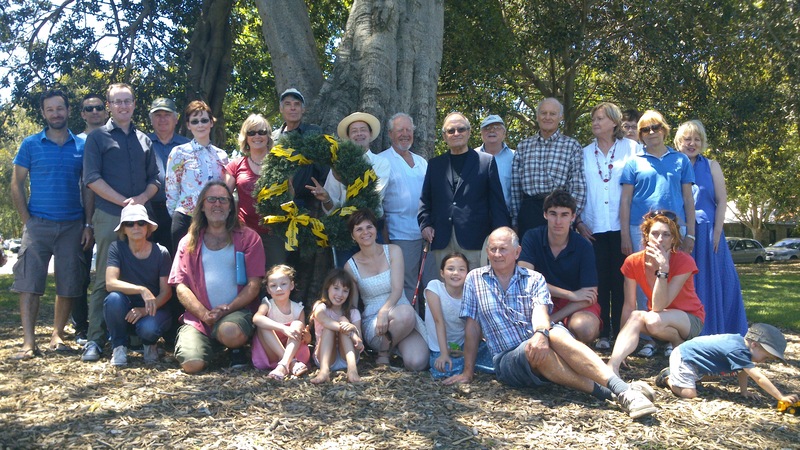 On Sunday 8th December we joined the Better Planning Network Christmas picnic at Alexandria Park. 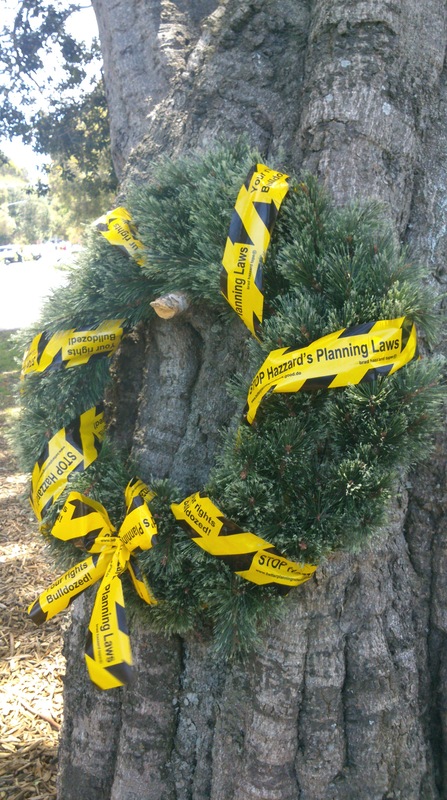 This was a good chance to meet other BPN affiliates and reflect on all the hard work by many that went in to the last year’s campaigning against Hazzard’s planning reforms. Also present were Greens MP David Shoebridge, shadow minister for heritage Barbara Perry and of course the public face of the BPN, the lovely Corinne Fisher. That afternoon our newly incorporated Inheritance Society became the 438th affiliate member group to officially join the Better Planning Network. Cheers to all the good work done by the BPN this year and the great success we’ve had making inroads into the often hostile and mountainous political landscape of state planning. The sweet side of heritage activism. BPN affliates after a hard year’s slog working towards fairer planning reforms. Joyeux Noël! More than just a blog, we are now a non-profit organisation based on the protection of heritage and education of heritage values. 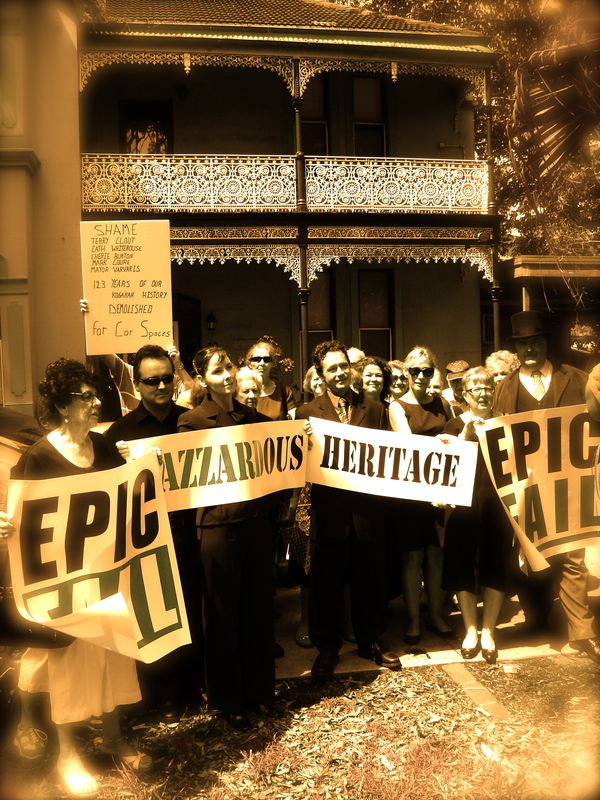 Inheritance Society was officially incorporated on 23 October 2013 and now operates for the benefit of heritage in NSW. 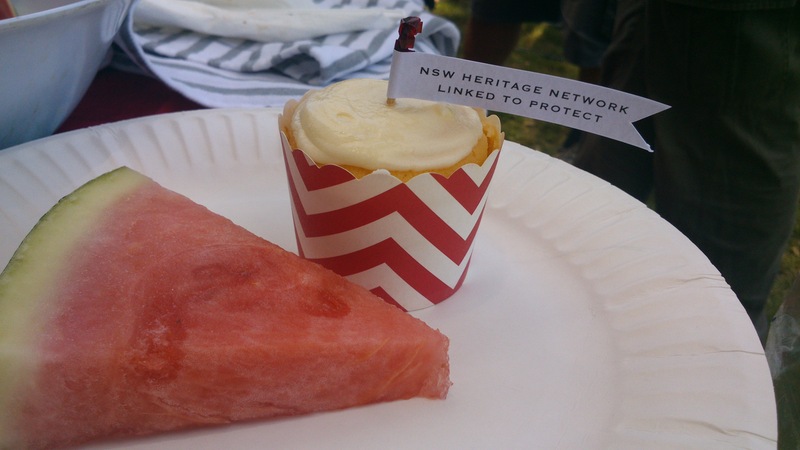 We are part of the NSW Heritage Network Inc. and affiliated with the Better Planning Network. We are active in the protection of local and state heritage and promotion of heritage projects. We are self-funded, and as such welcome new membership or donations to further our cause. We care about heritage… We need you. Griffith House, an Inheritance campaign. The building was lost mid-2013. 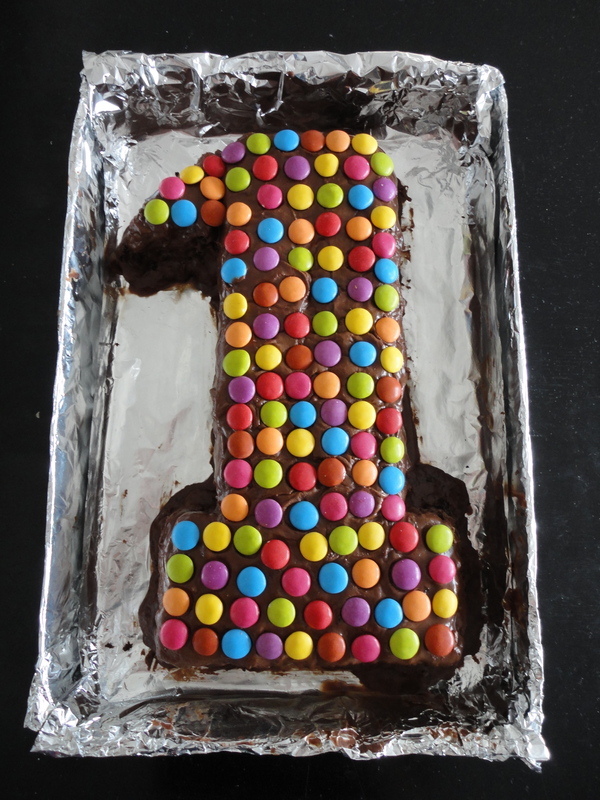 30 posts, 12 months, in May the blog turned one! Thanks so much for all your comments, likes and for your support. Especially thanks to Leesha from Kogarah Residents’ Association Inc. for your help and support.